DeBeukelaer launches Cookies Bakery – the extra large cookie treat just like in New York City. Positioning for the new product "Cookies Bakery"
Claim development for the new product "Cookies Bakery"
Development of a TV commercial for "Cookies Bakery"
Packaging relaunch for "Cookies Bakery"
Cookies as big and tasty as in a traditional bakery in New York City: our brand story charged Cookies Bakery with XXL-treat-promises that make every consumer dream. How are the XXL cookies from the Cookies Bakery? They’re Bigger, Better, Yummy! Special Edition! We sent the audience on an emotional journey into the Cookies Bakery. 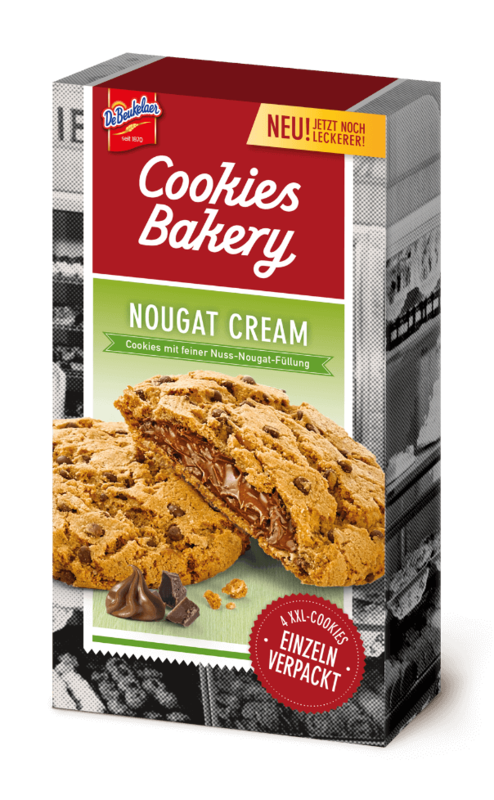 That’s how it became clear: The XXL cookies are not only packed with lots of New York baking tradition, but also full of XXL enjoyment. Over 60 team members and more than 20 performers ensured that the spot turned out bigger, better, yummy. 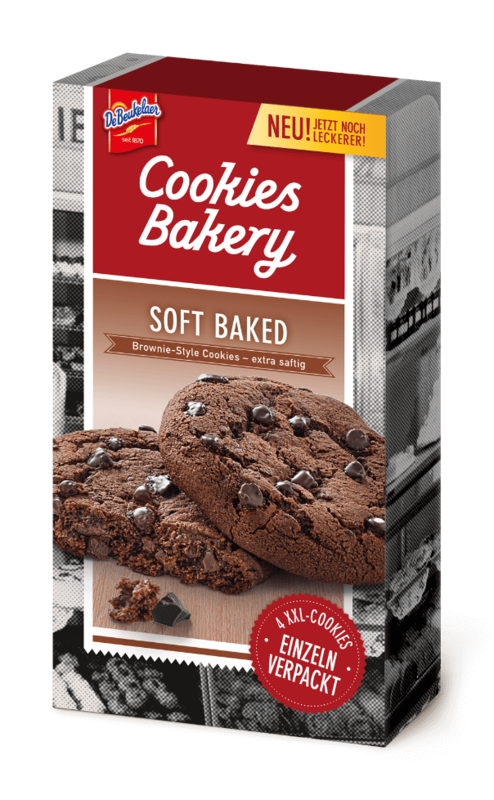 Our packaging relaunch for DeBeukelaer sweet also gave a new look to Cookies Bakery also: Now the XXL cookies fit better into the DeBeukelaer shelf block. In addition, the new design inspired with even more appetizing product images.